Malaysia’s top video streaming service, iflix and global multiplatform entertainment company, Wattpad have entered into a content partnership to bring Wattpad stories to millions of iflix users across Asia, the Middle East, and Africa. The deal will see iflix and Wattpad co-produce dozens of original movies over the next year, based on Wattpad stories from Indonesia. The deal also gives iflix access to the more than six million original Indonesian story uploads on Wattpad. Using machine learning, Wattpad will identify stories and trends to develop as iflix original films, under the brand iflix Originals. iflix said in a statement, the scale of the deal represents their commitment to producing compelling locally relevant original content. 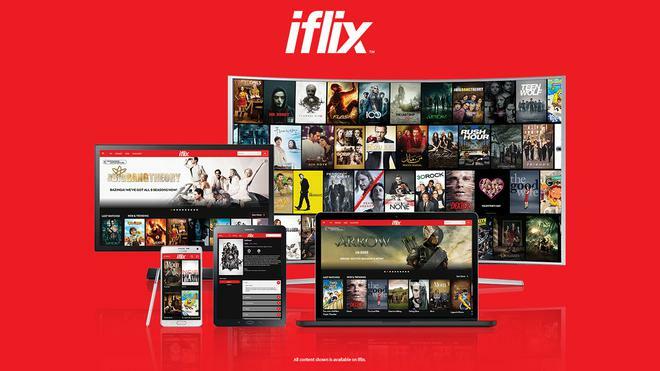 Projects from the partnership will join iflix’s slate of premium original content, adding a significant number of new movies available to iflix subscribers for free, significantly expanding the company’s line-up of Originals. Indonesia is one of the largest markets in the world for both Wattpad and iflix. Wattpad has a community of more than 6.5 million monthly users who spend more than 650 million minutes on the platform each month. The company has more than 65 million users globally, with more than 17 million in Southeast Asia. Wattpad is massively popular across Southeast Asia, where hundreds of Wattpad stories have been turned into books, TV shows, and films. Wattpad previously worked with the TV5 Network in the Philippines on the Wattpad Presents TV series, co-producing 250 episodes representing 76 Wattpad stories. Iflix and Wattpad have so far identified 26 project for production. Leading Indonesian production firm Screenplay is expected to commit to co-fund and co-produce at least 15 of them. Other titles are likely to find homes with other Indonesian producers, and be announced in the coming weeks. The finished films will play on iflix’s free tier and across all the countries in its footprint. Depending on the deals with Screenplay and the other local producers, some of the titles may be given limited theatrical releases in Indonesia. “Storytelling is the bedrock of all great entertainment. With Wattpad, we now have the opportunity to work with thousands of talented Indonesian writers to bring their stories to life for millions of iflix users in Indonesia, and broadly across our 30 markets worldwide. With traditional distribution and platform requirements no longer a constraint and deep data and analytics available to measure performance and engagement, this deal allows us to create exciting original productions from hugely popular, local stories,” said iflix Chief Content Officer, Sean Carey. Aron Levitz, Head of Wattpad Studios. 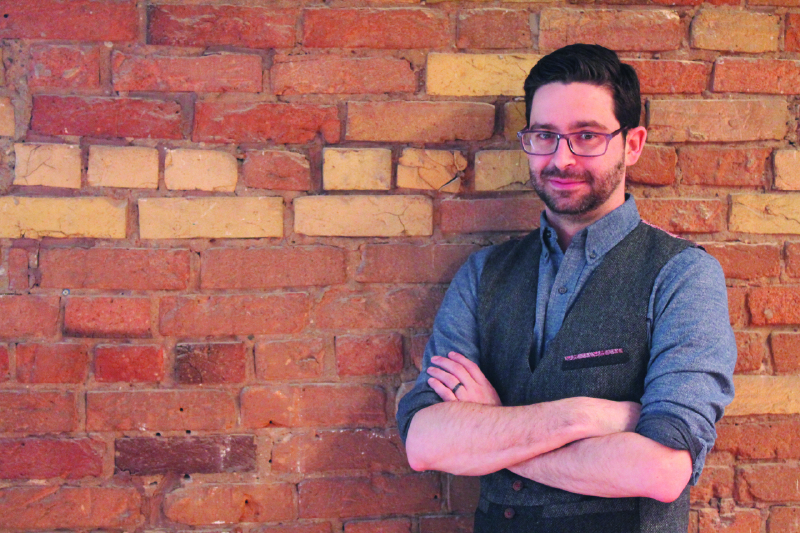 “All over the world, entertainment companies are recognizing the need to find original stories from new voices,” said Aron Levitz, Head of Wattpad Studios. “This deal represents the future of entertainment, where technology and data converge with new voices in storytelling to transform how great content gets made and distributed. Working with iflix, we can bring our millions of passionate users in Indonesia and Southeast Asia exactly what they want: local stories that they already love and can’t wait to see adapted for the screen,” added Aron. The post Malaysia’s iFlix to produce in-house movies based on Wattpad stories appeared first on MarketingMagazine.